Yeh Rishta Kya Kehlata Hai: Malaika Arora To Be A Part Of The Show? 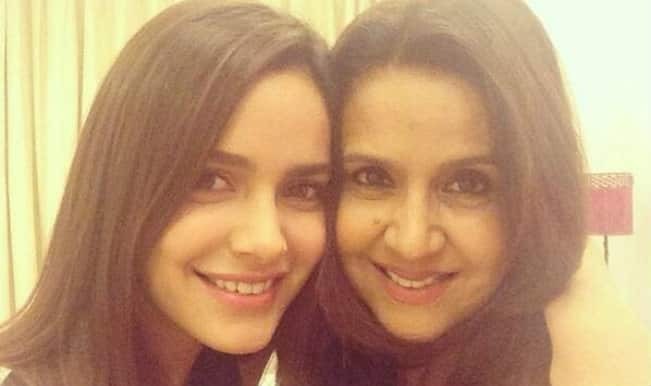 Shazahn Padamsee singing on stage with her mom! How Zarine Khan lost all that weight...again!